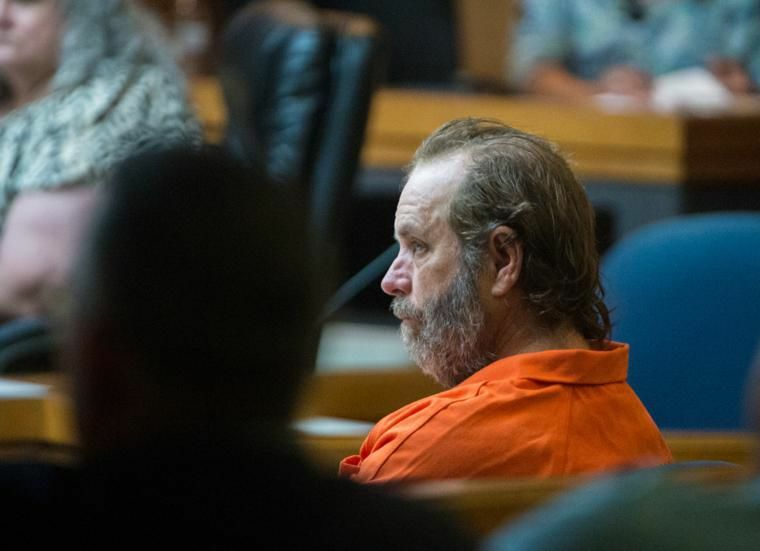 The Schlitterbahn co-owner charged with murder in the decapitation death on a 17-story water slide in Kansas is no longer in Cameron County jail. Cameron County District Attorney’s Office Spokeswoman Victoria Cisneros said Kansas authorities picked up Jeffrey Wayne Henry, 62, at 5:47 a.m. today. Henry, along with a ride designer named John Schooley, are charged in an indictment unsealed Tuesday with reckless second-degree murder for the decapitation death of 10-year-old Caleb Schwab in 2016. The child was riding a raft with two women on a 17-story water slide called Verruckt, the German word for insane, when it went airborne, the Associated Press reported. The men also face 12 counts of aggravated battery and five counts of endangering a child, jail records showed. Henry appeared in the 107th state District Court last week where Judge Luis Sorrola said if Kansas authorities had not picked the suspect up by today that he would entertain bond. The Kansas City Star reports that U.S. Marshals arrested Schooley on Monday at the Dallas Fort Worth International Airport after he arrived in the country on a flight from China. U.S. Marshals took Henry into custody at his Brownsville home last Monday.